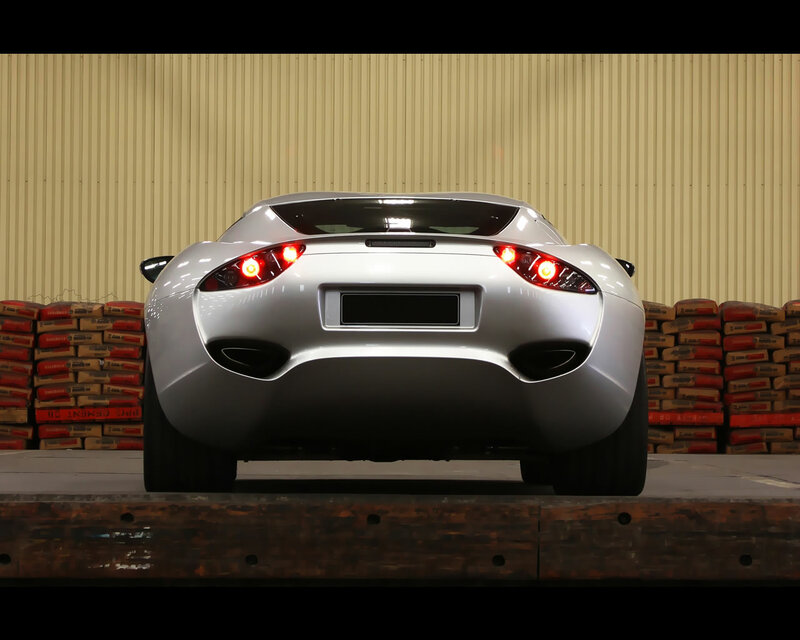 AC Cars is returning on the market and is building on 111 years of heritage with a proven pedigree of developing some of the most desirable combinations of British sports car know-how and American muscle power. The most famous especially in racing car memory is the AC Cobra with an American V8 engine. The AC 378 GT Zagato was introduced at the 2012 Geneva Motor Show along with three propositions of AC Cobra classic roadsters. 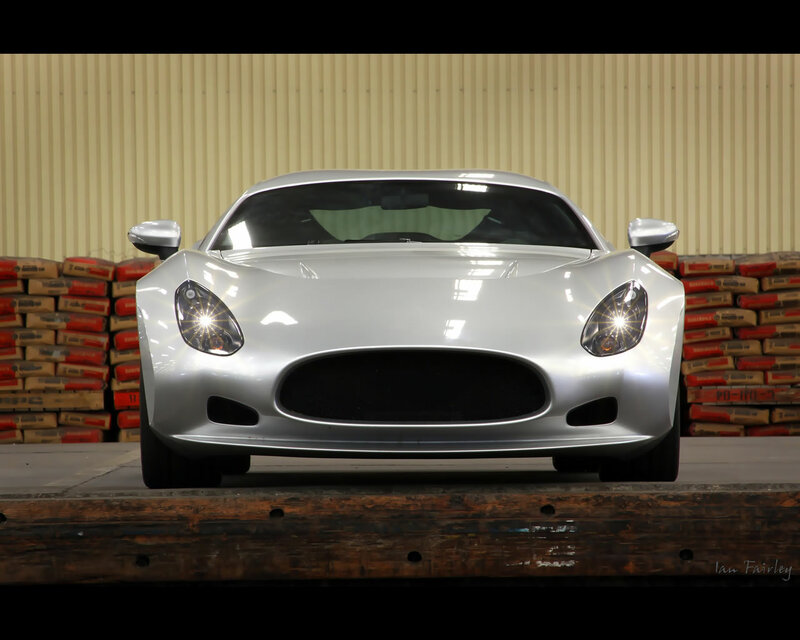 The AC 378 GT Zagato is a unique combination of Italian design flair, America V8 power and British sports car prowess. 378 is the cubic inch capacity of the engine (in line with AC 289 or AC 427), GT reflects the car’s objective of being a long distance tourer with ultimate performance and Zagato is the name of the renowned Italian styling house which designed the car, re-establishing a link which goes back to the one-off AC Ace Bristol Zagato of 1957 which became an instant classic. AC’s Italian design links were later consolidated in the now much sought after and highly exciting AC 428 Frua model. 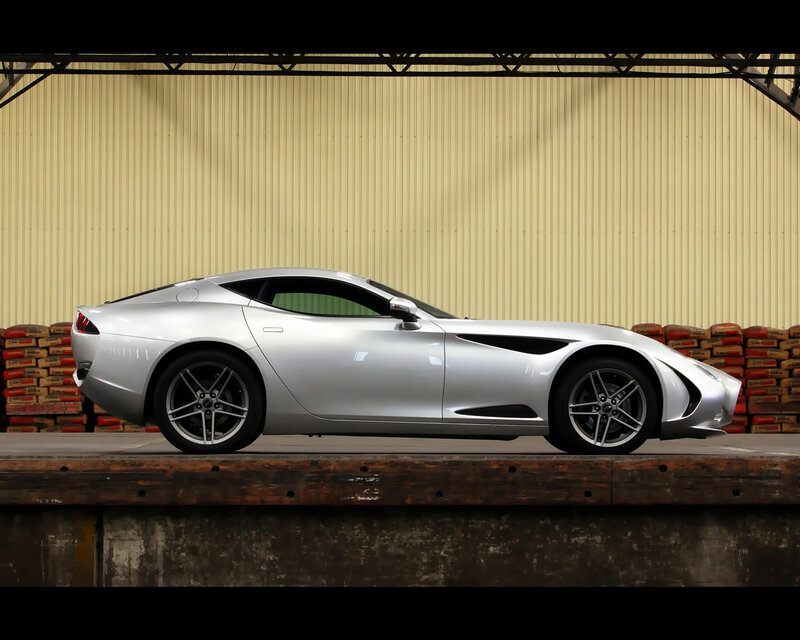 The AC 378 GT Zagato started its life as a concept car, first shown at Geneva in 2009, then at Concorso Villa d’Este 2009. 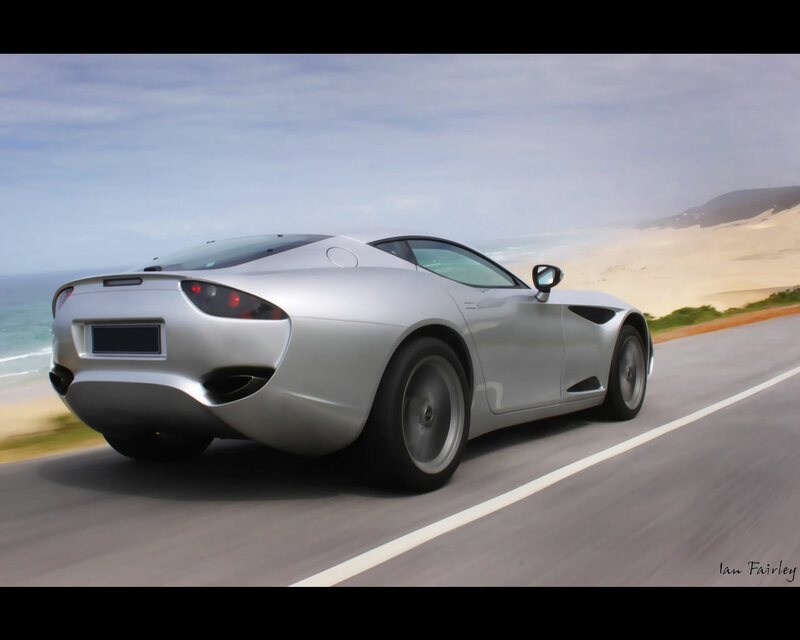 Designed by Zagato (known also for its collaborations with motor industry giants such as Aston Martin, Bentley, Bristol, Jaguar and Rolls-Royce), the car was announced as the ‘Perana Concept’. As a result of the very positive public response received, the car is in full production. 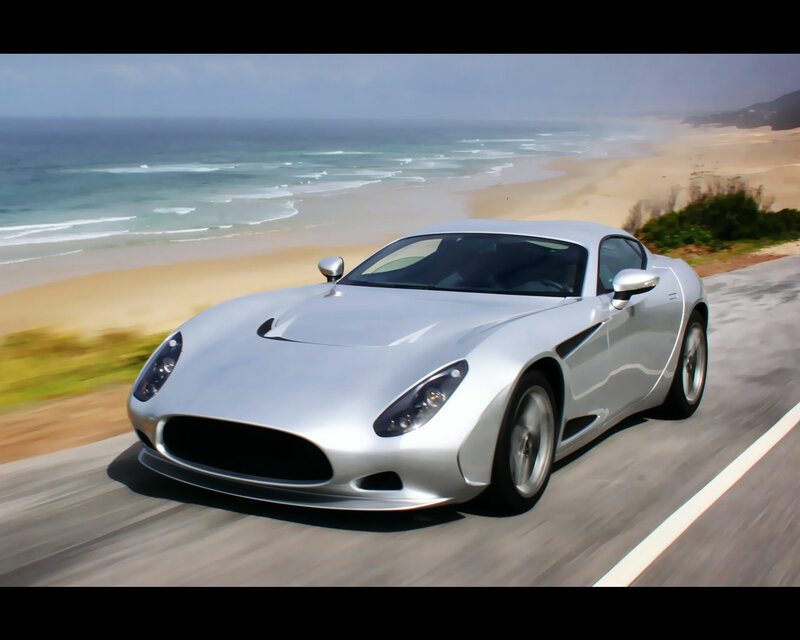 The AC 378 GT Zagato is now available to order with manual transmission, both in right hand drive form for the UK market and left hand drive for the German market. 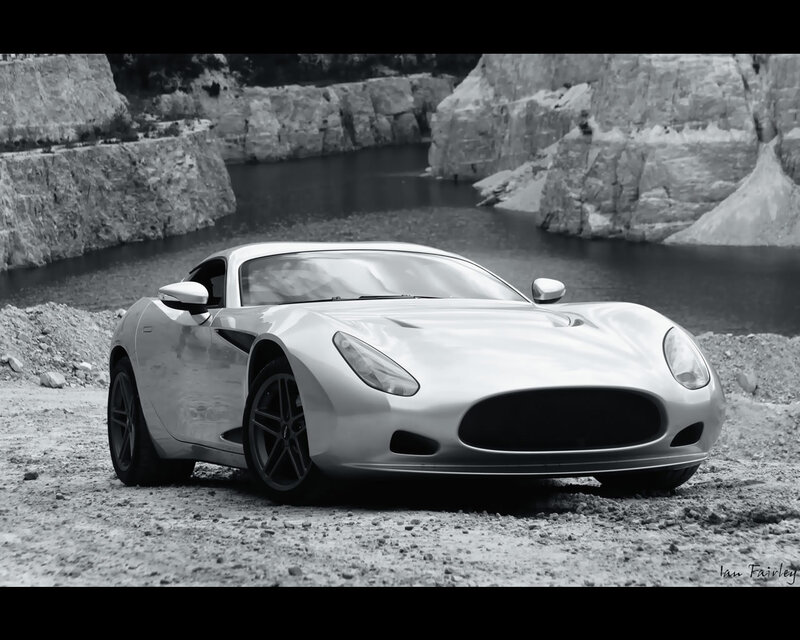 The base price for the 378 GT Zagato is announced at 110.000 Euros excluding taxes. 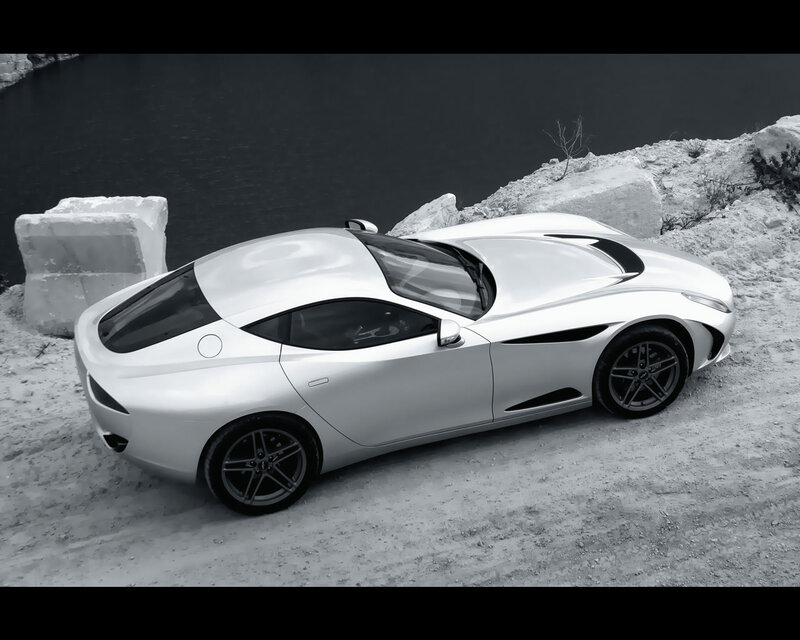 Zagato’s design philosophy for the car sums up the key attributes of the AC 378 GT Zagato - simple, light and aerodynamic. With a kerb weight of only 1,420 kg and a power output of 437 hp from its all-American GM 6.2 litre V8 engine – performance is electrifying. With an unrestricted top speed of 185 mph and a 0-60 acceleration time of sub 4 seconds there can be few doubts about the new car’s ability to perform in true AC style. The new car has been subjected to intensive track testing in South Africa. This process has demonstrated the 378’s superb handling, derived from its 50/50 front/rear weight balance and strong sports car pedigree. As a high speed, long distance tourer with an exclusive and stylish appearance it will have few equals. 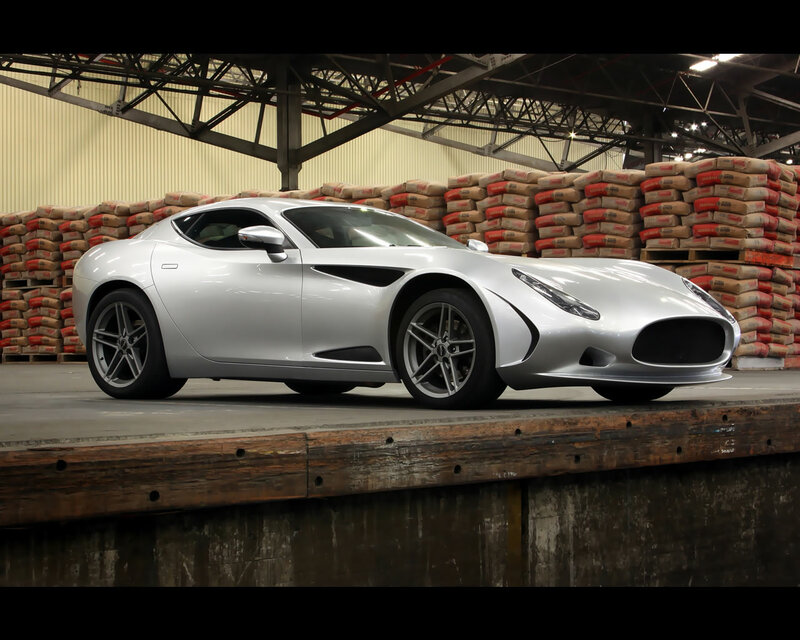 “The AC 378 GT Zagato represents a brilliant new chapter in the illustrious story of the AC marque”, says General Sir Jeremy Mackenzie, GCB, OBE, DL Chairman of the Management Board of AC Cars. 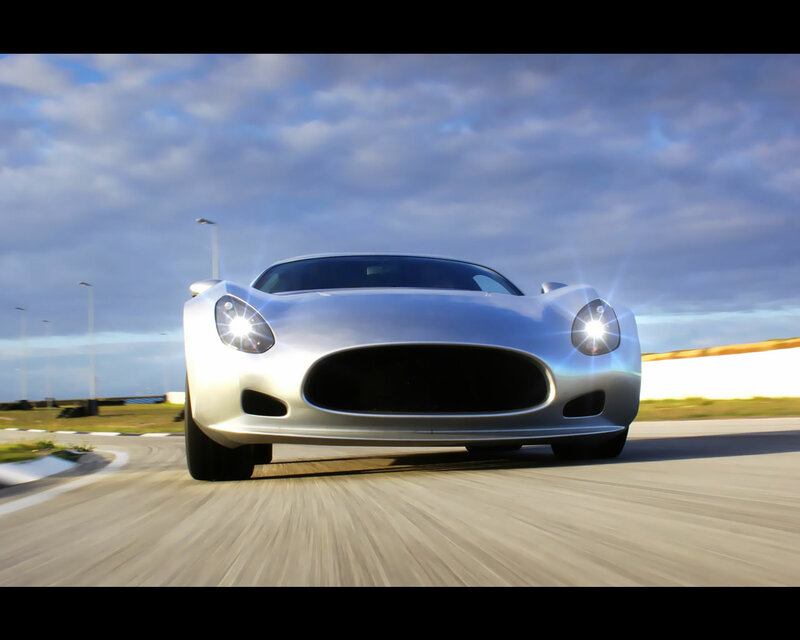 “This is a car for those seeking outstanding looks and a presence which will be denied to all but the very few and genuine supercar performance at an affordable and competitive price. 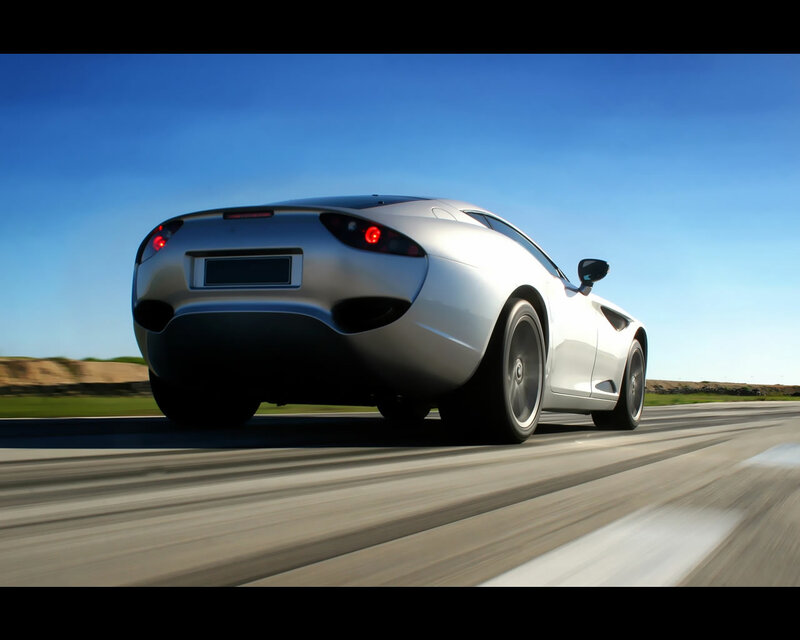 Its car which sits well alongside the iconic models AC is better known for”, said General Mackenzie, who had a long and distinguished military career – including serving as Deputy Supreme Allied Commander Europe.